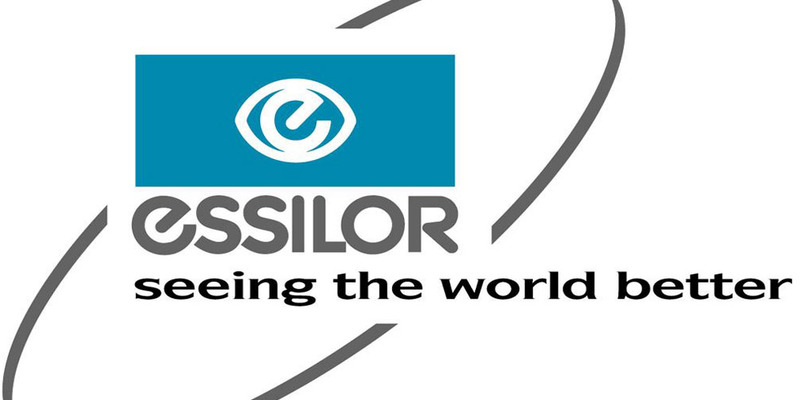 As well as making you look great, Coleman Opticians glasses come fitted with genuine Essilor lenses as standard, the worlds leader for prescription lenses, so we know you’ll see great too. 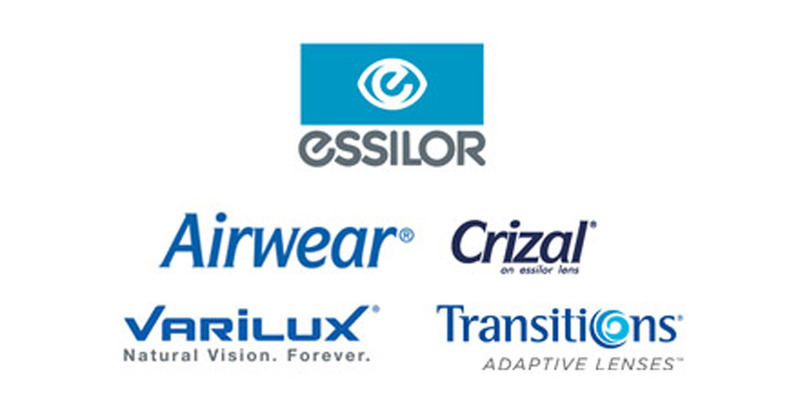 Lens technology is constantly evolving, and Essilor are at the cutting edge of all of the latest designs of single vision, bifocal and varifocal lenses and coatings. Our lenses can be treated in many ways, whether a hard coat to help cut down on scratches and scuffs, an anti-glare (HMAR) to help reduce artificial glare or Transition light adaptive lenses that react to UV and natural light to protect your eyes from sunlight, we can advise you on the best option for you.